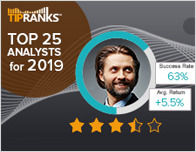 In a report released yesterday, Elyse Greenspan from Wells Fargo maintained a Buy rating on Arthur J Gallagher & Co (NYSE: AJG), with a price target of $78. The company’s shares closed yesterday at $66.16. 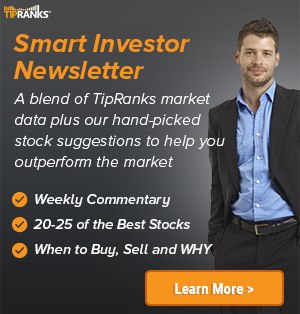 According to TipRanks.com, Greenspan is a 3-star analyst with an average return of 5.4% and a 57.5% success rate. 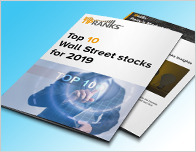 Greenspan covers the Financial sector, focusing on stocks such as American International Group, Renaissancere Holdings Ltd, and Marsh & Mclennan Companies. Arthur J Gallagher & Co has an analyst consensus of Moderate Buy, with a price target consensus of $74.50. The company has a one-year high of $72.77 and a one-year low of $56.20. Currently, Arthur J Gallagher & Co has an average volume of 943.3K. 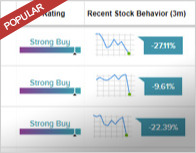 Based on the recent corporate insider activity of 48 insiders, corporate insider sentiment is negative on the stock. Last month, Susan Mcgrath, the CHRO of AJG sold 15,672 shares for a total of $1,084,973. Arthur J. Gallagher & Co. engages in the provision of insurance brokerage, consulting, and third party claims settlement and administration services to both domestic and international entities. It operates through the following segments: Brokerage, Risk Management, and Corporate.